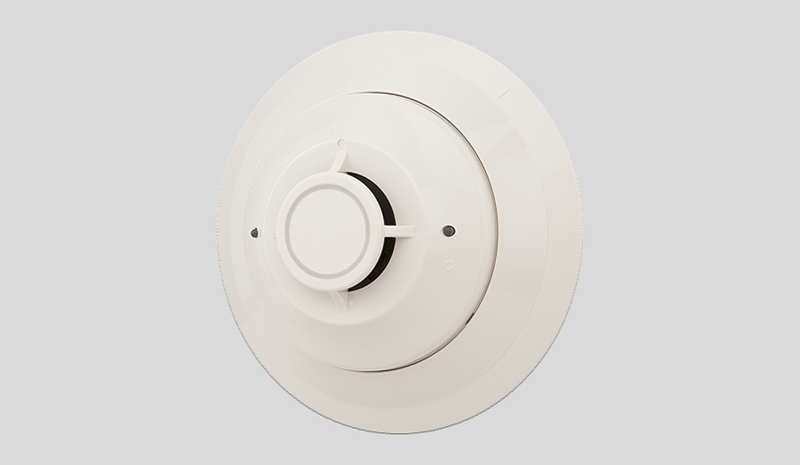 B501 base, 6.1″ (15.5 cm) diameter installed in B710LP base. Shipping weight:4.8 oz. (137 g). center. FM approved for 25 x 25 ft. (7.62 x 7.62 m) spacing. Relative humidity:10% – 93% noncondensing. 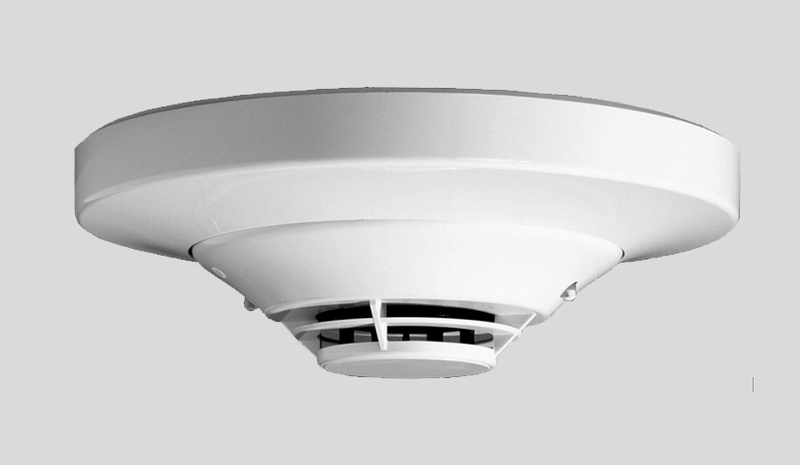 rate-of-rise detection 15?F (8.3?C) per minute, high temperature heat 190?F (88?C).